"The breadth of Avenatti's alleged crimes is clear in the maximum sentence he would face if convicted on all counts: 335 years in prison", the Times reported. 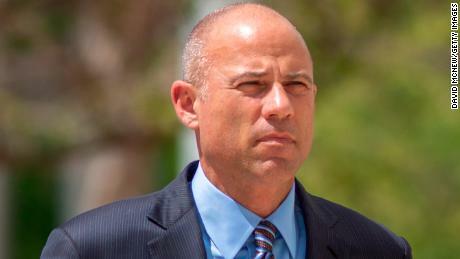 But Avenatti denied to the client that the total settlement had already been paid. "Any claim that any monies due clients were mishandled is bogus nonsense", Avenatti said in a tweet that contained an image of what he said was the document signed by Johnson "attesting to my ethics and how his case was handled". In the indictment, prosecutors allege Avenatti stole millions of dollars in settlement money from five clients. He is accused of failing to file personal tax returns since 2010 and to pay $3.2 million in payroll taxes on his coffee business, even though he withheld some portion of this money from employee paychecks. In one example in the indictment, Avenatti answered "no" under oath during the proceeding when asked if his firm received any fees from the Super Bowl NFL litigation. In New York, Avenatti was accused of extorting Nike.